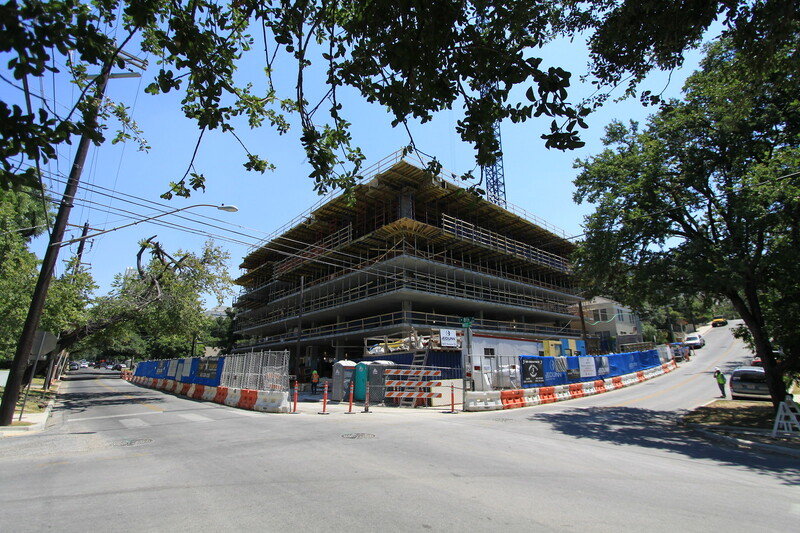 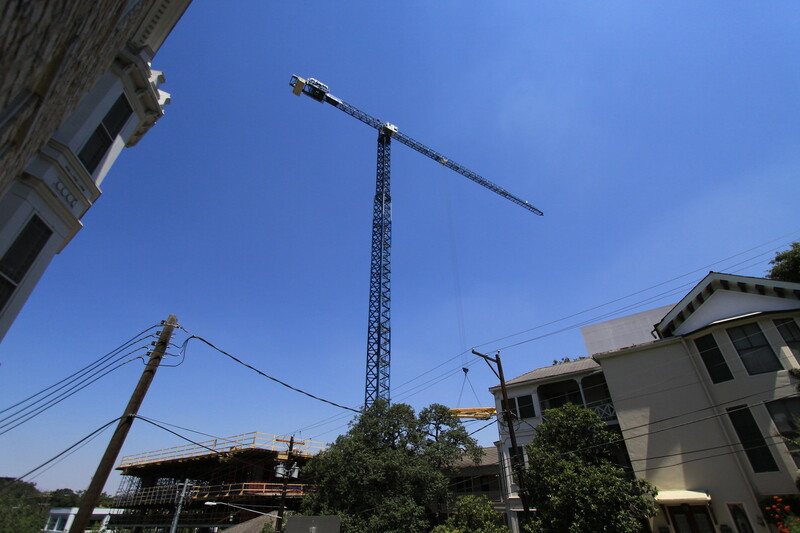 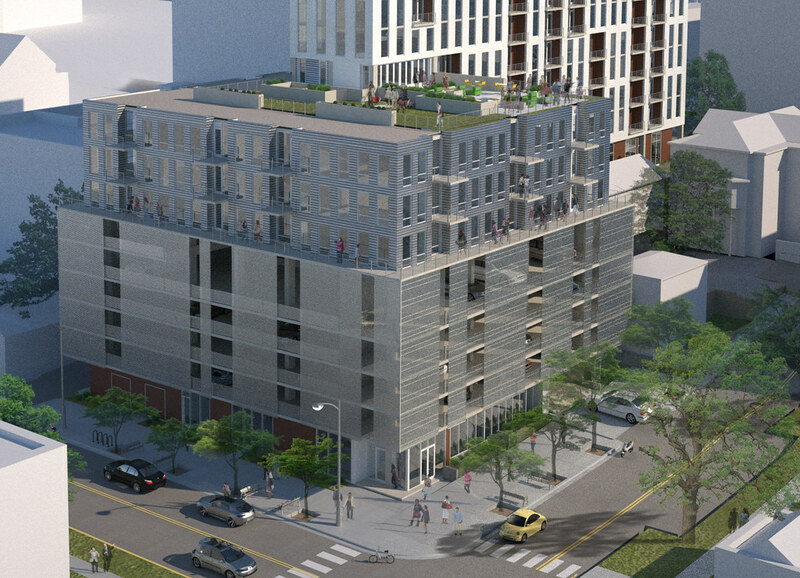 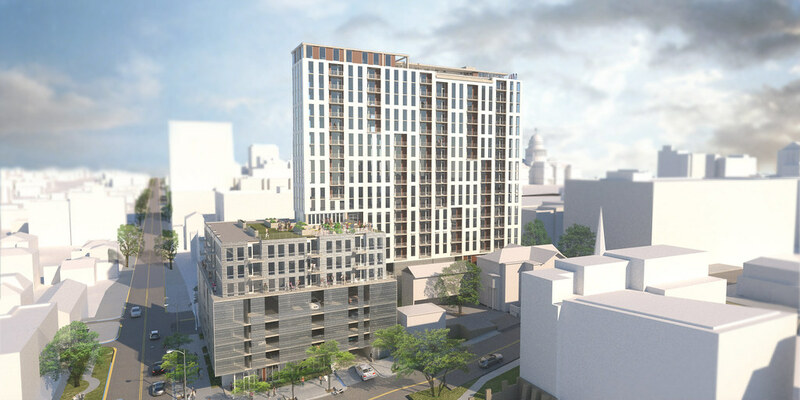 Aspen Heights, an Austin-based student housing developer, will break ground this summer on a high-rise multifamily project at the northeast corner of West Eighth and Nueces streets. 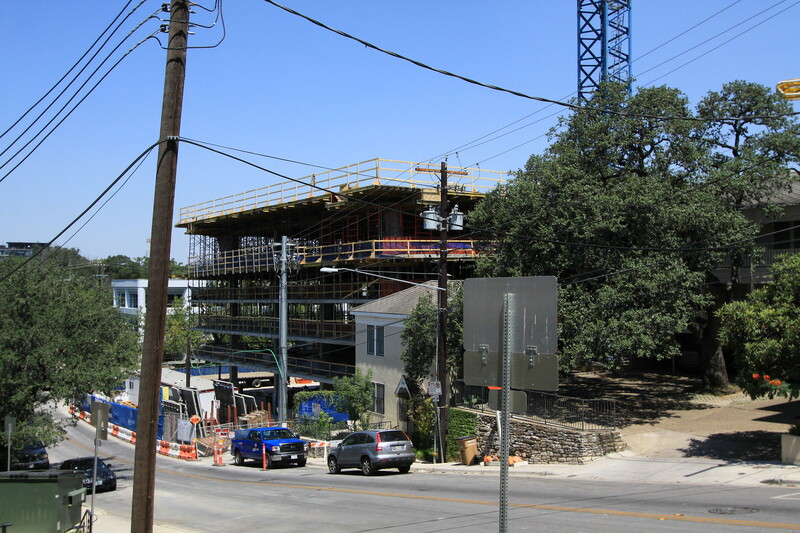 The project will also be called Aspen Heights and will include 196 units with a rooftop pool, fitness center and dog park. 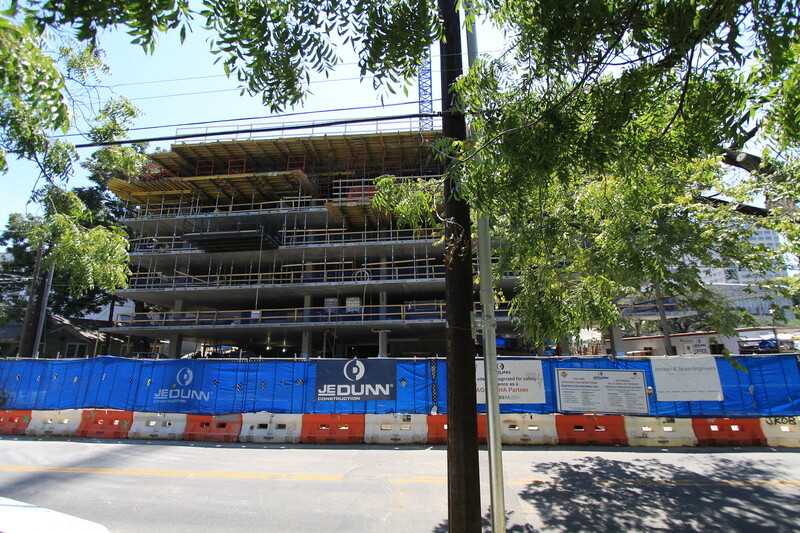 It's scheduled to be finished by the first quarter of 2016. 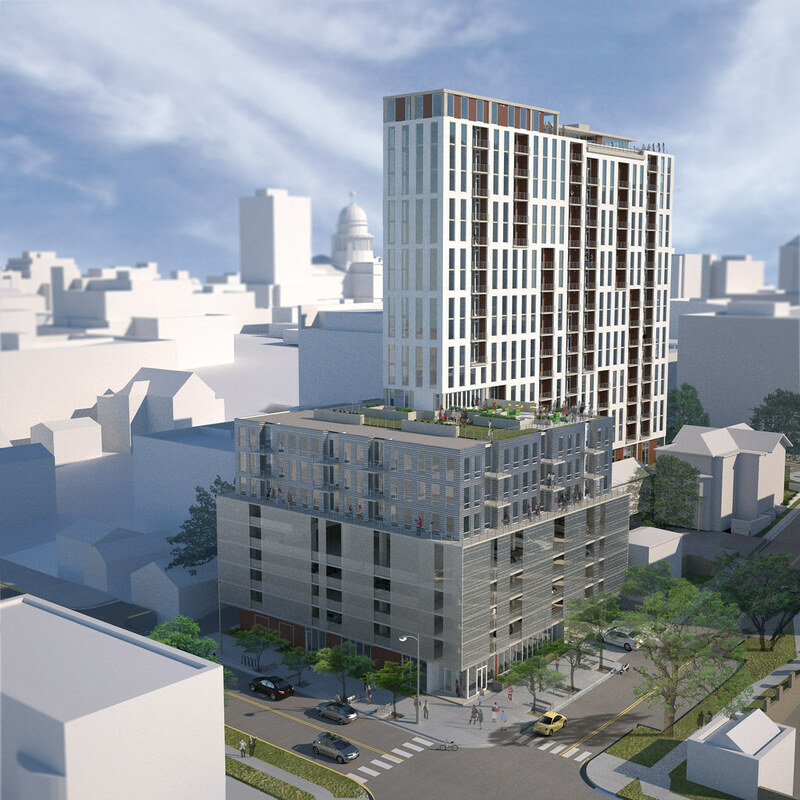 The 22-story project is the company’s first foray into conventional multifamily housing, though CEO and Founder Greg Henry has a history of working on various real estate developments dating back to his career in Arkansas.